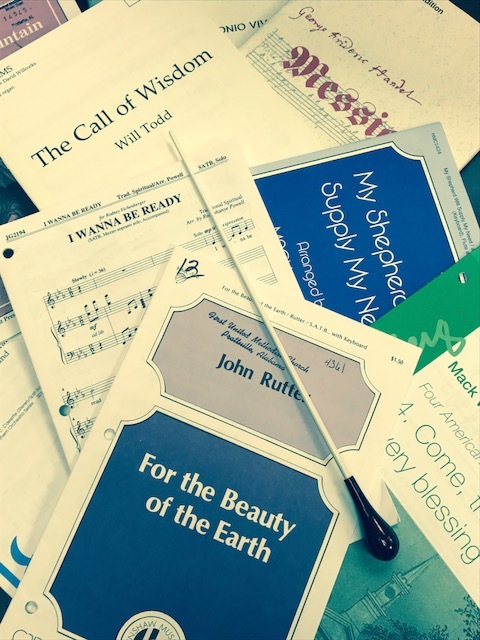 Music is a vital component of worship and central to the life of FUMC. Our Music Ministry seeks to involve people of all ages, interests, and talents, leading congregants to a deeper worship of God. We recognize the important role music plays in worship, education, and spiritual growth, not only for those present but also for all those who listen. Come to any rehearsal and you will see hard work, you will hear laughter, you will see smiles; but best of all you will see everyday people thrilled to have the opportunity to offer their talents to God. December of 2017, our Chancel Choir was invited to sing at the Governor's Mansion Holiday Open House! Click HERE for the video!